Brock CareerZone Blog: Apply for Jobs NOW! While many of you may be starting to dream about Reading Week and sipping Pina Coladas on the beach, some of your peers have already secured their summer jobs! Say what?! That's right, recruitment for summer positions start as early as January and go right through to March. 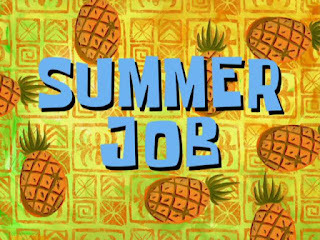 There really isn't much time to dawdle here - those sweet summer jobs are being snatched up fast! So what can you do right now to make sure you aren't one of those students left behind in April with no job lined up? Do you want to make a ton of cash this summer? Or would you prefer to make a little less money but get some awesome experience for your resume? Figuring this out will help you narrow down your search. It will look pretty bad if in the midst of deadlines approaching for summer jobs that you accidentally send your resume out that hasn't been updated since Gr. 10 Careers class... you know better! There are lots of places that hire specifically for the summer including summer camps, restaurants, hotels/resorts, outdoor recreation facilities, etc. If you're looking for something for specific and tailored to your degree, do your research early to find out about possible internships or other positions in your area. Along with all these tips, make sure you Practice Your Interview Skills, be wary of deadlines, and network to make sure everyone knows you're looking for employment during the summer months. Stop by Career Services to jump start your summer job search! Well, what are you waiting for?! You have a lot of work ahead of you. Here's to finding an awesome summer job! 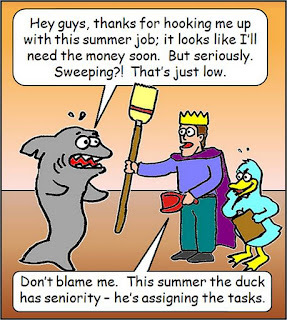 I don't think it's possible to make a ton of cash for a summer, but if a last college year ia awaiting you after the summer may be it's better to think about the resume you will gain. 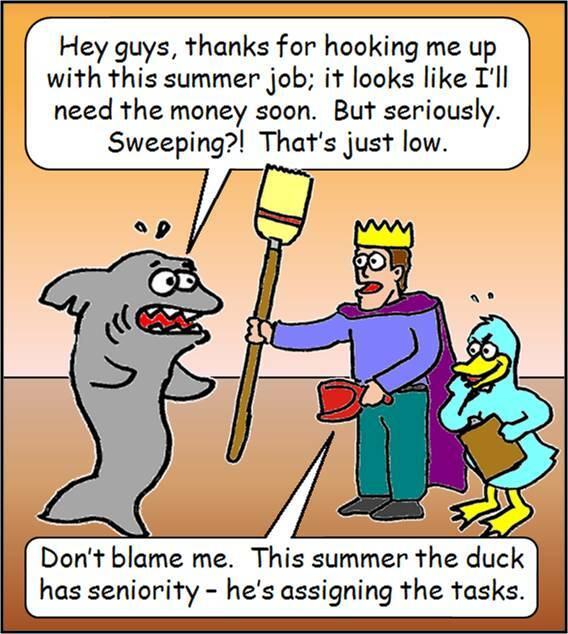 Depending on the type of job and hours you work during the summer it's possible to make a decent amount of money. However, it's important to be careful with the money you gain from your summer employment and to be sure you start saving a good amount of your funds in order to leave university as debt free as possible! But I agree, it's very important that everyone's resume has been worked on throughout their undergrad studies. The summer months are the perfect time to do this!